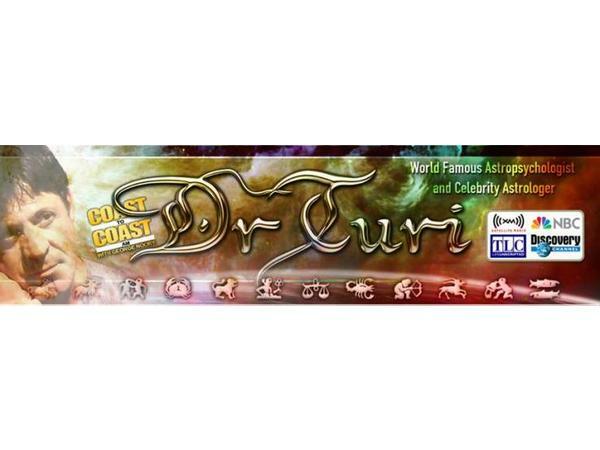 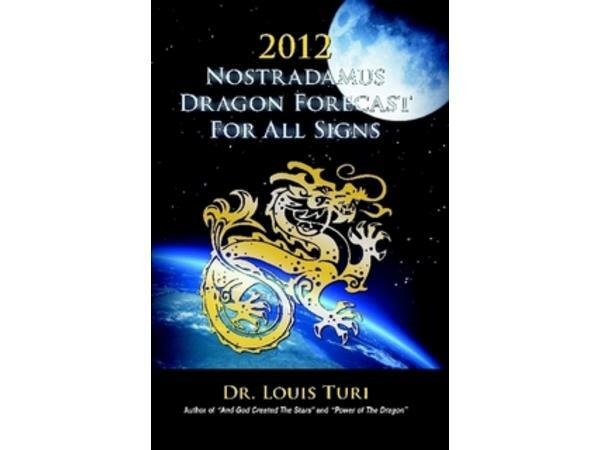 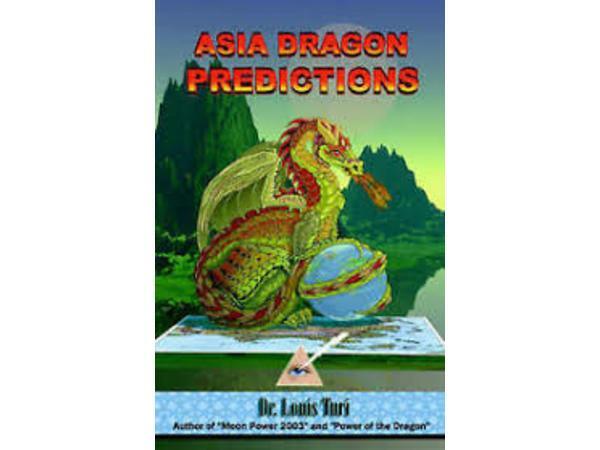 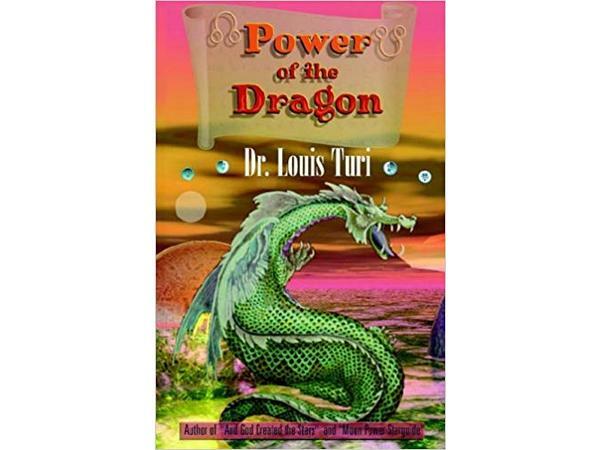 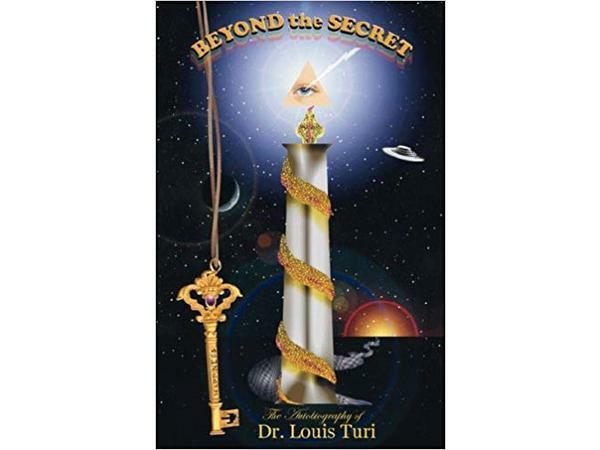 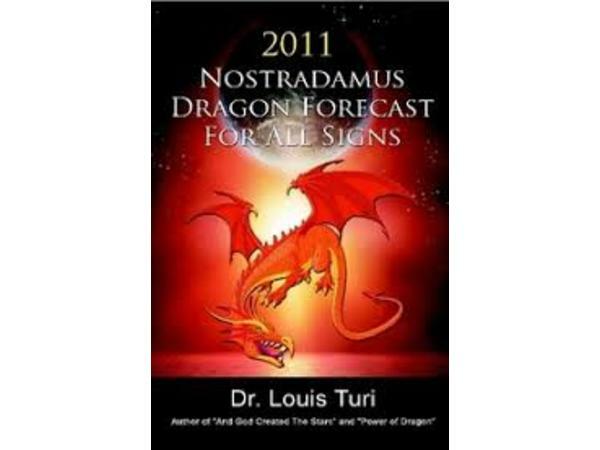 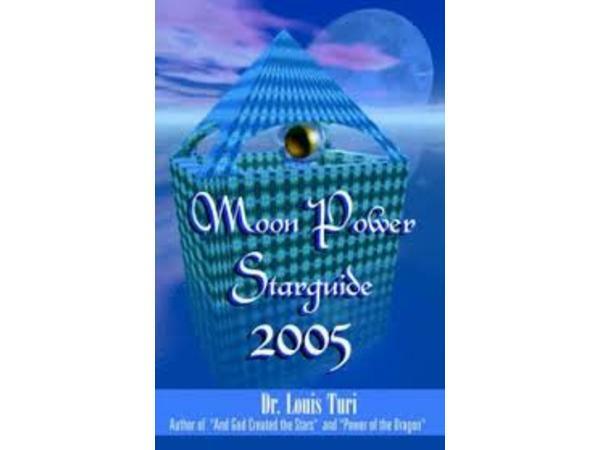 Like the great prophet, Nostradamus, Dr. Turi was born and raised in Provence, France. 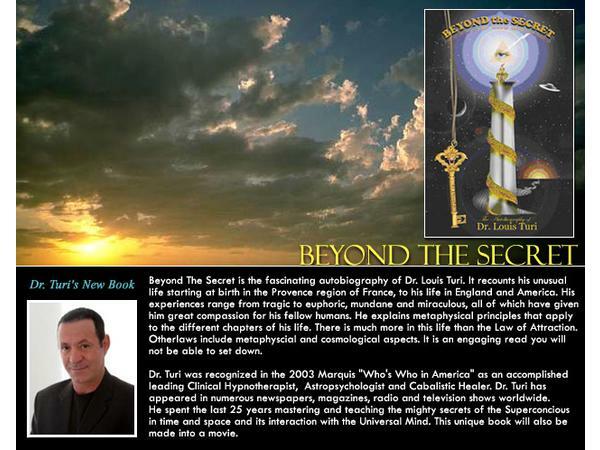 He was influenced by the Seer’s” 16th century Divine Astrology methodology and spent last 45 years re-kindling the great Seer’s rare disciplines and all its spiritual and natural therapeutic values. 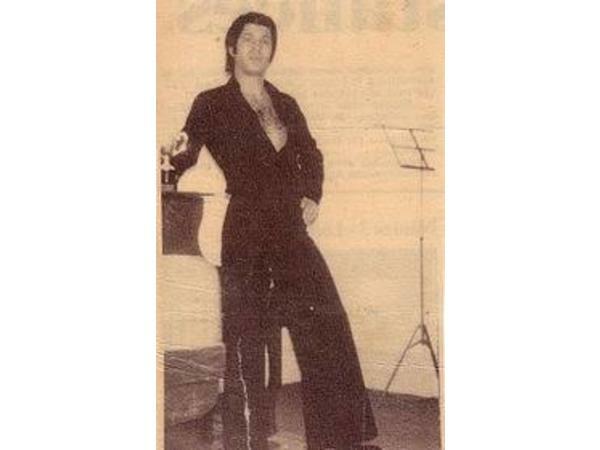 In 1976 he received the highest distinction Musicianship Award Cup and graduated from the Royal School of Music in London. 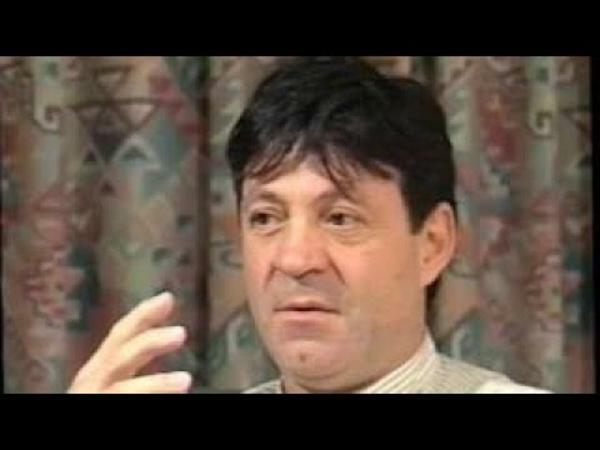 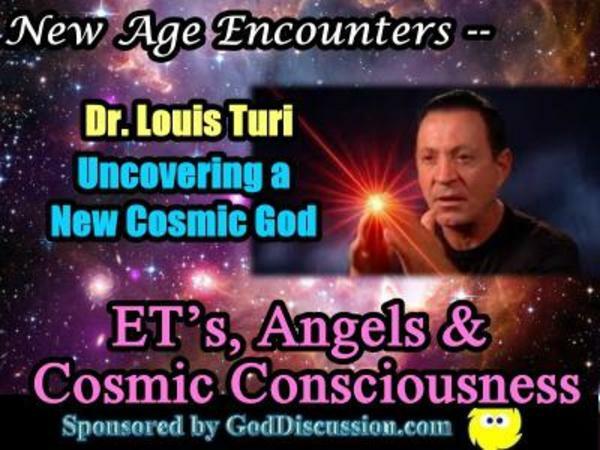 He moved to the US in 1984 and has since established himself as a successful astrologer, author, healer and lecturer. 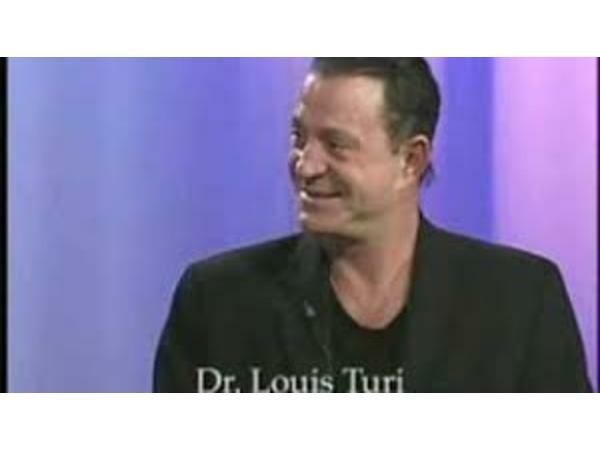 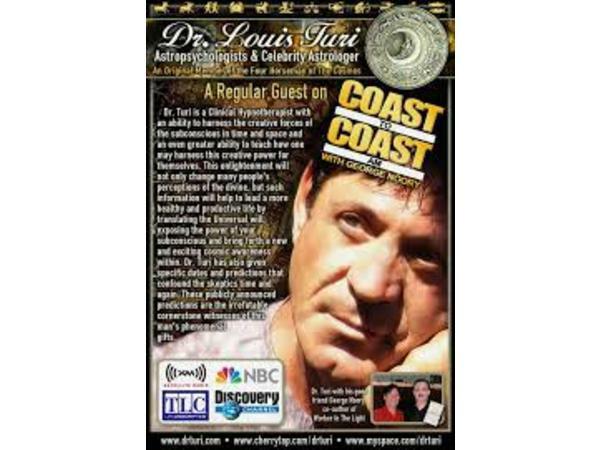 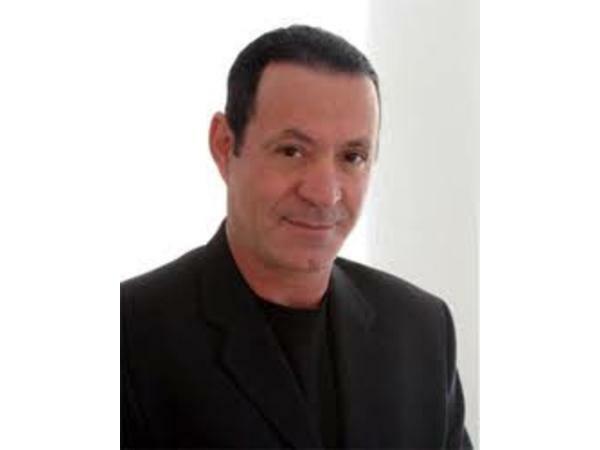 Dr. Turi was recognized in the 2003 Marquis “Who”s Who in America” as an accomplished hypnotherapist, psychotherapist and formidable motivational speaker. 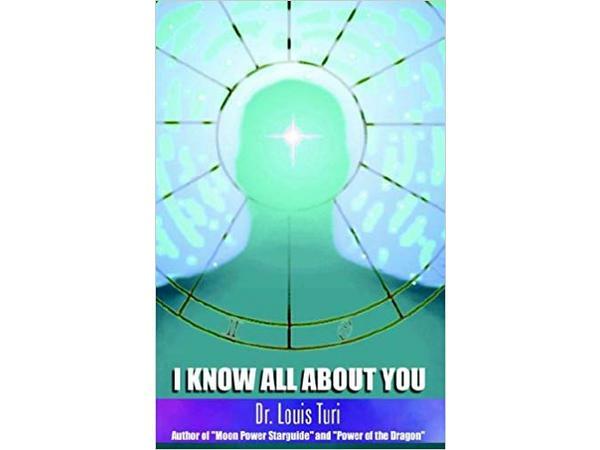 He has taught audiences on the supra-conscious creative forced in time and space and how to use its power to heal the body, mind and soul. 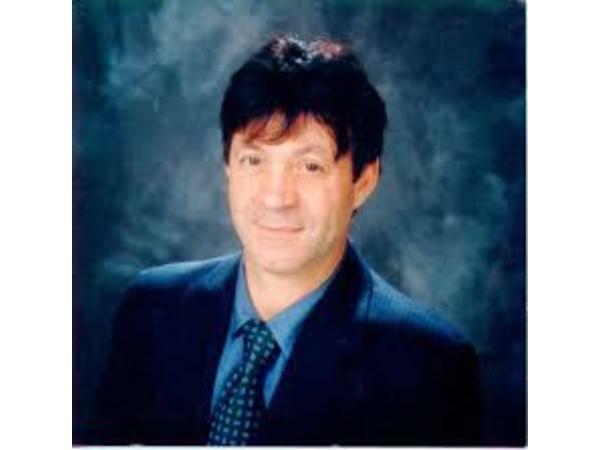 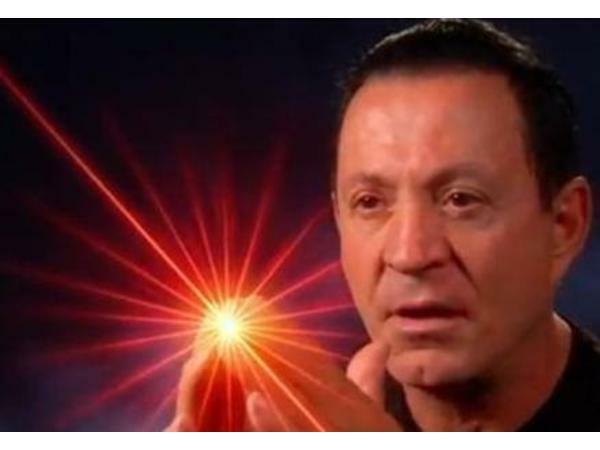 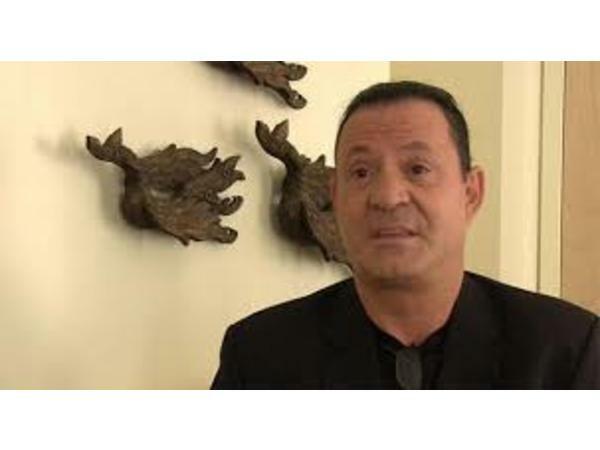 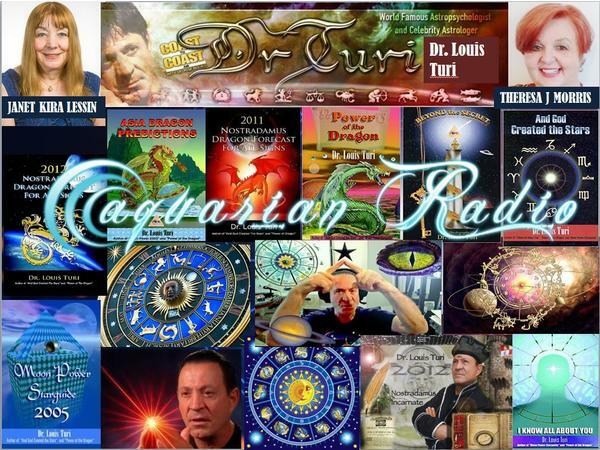 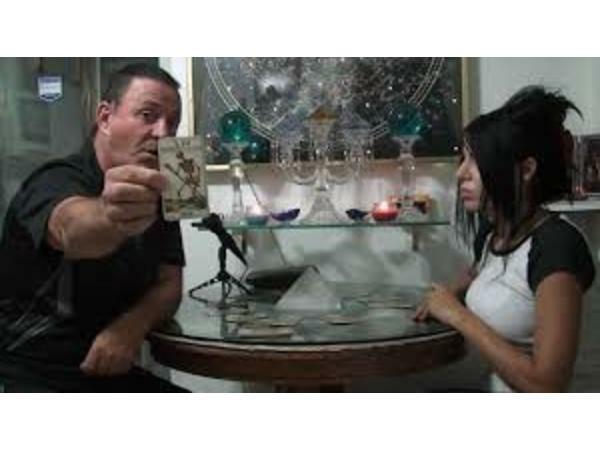 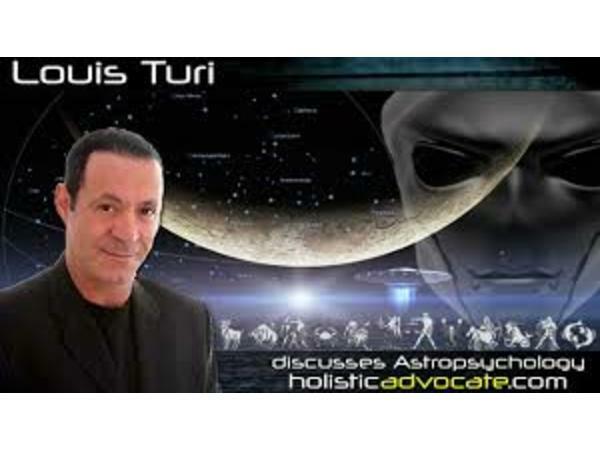 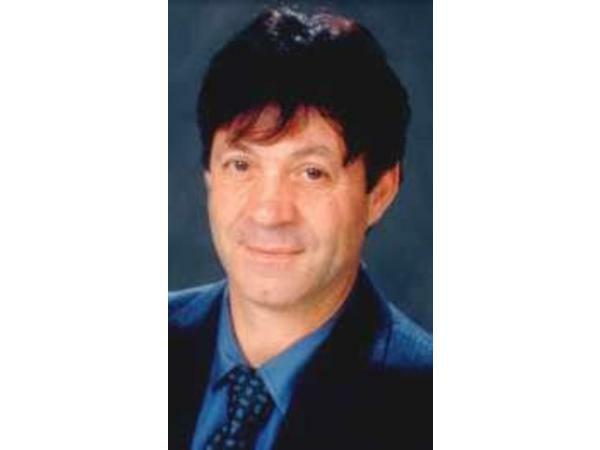 Dr. Turi is a 10 years cancer survivor who refused chemotherapy and healed himself and people from all walks of life using Nostradamus’ natural blood transfusion. 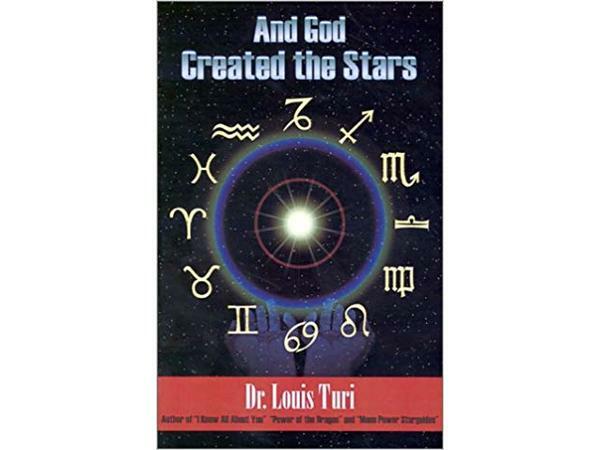 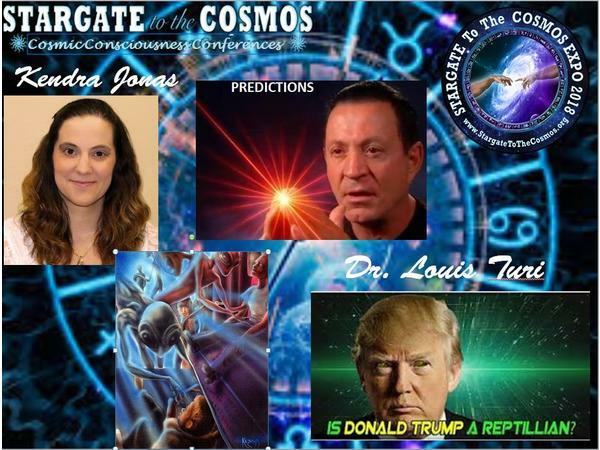 He speaks and teach of the cosmic face and celestial tools of the creator to better one’s life and warns the world with undeniable well documented predictions and the dated published printing process makes the proof of his predictions totally unarguable.